Ladies Summertime is here and its time for your Hair to look its absolute best! 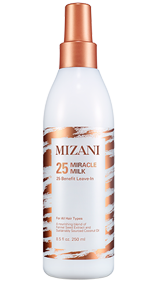 This is why We here at Styleceleb want to introduce to you the newest product in the Mizani Hair Care line 25 Miracle Milk! 25 Miracle Milk is a lightweight leave-in treatment that provides 25 benefits in just a few sprays. This Miracle product preps hair for styling, helps detangle with less breakage, provides moisture, protects against heat damage and is free of paraben, sulfate, drying alcohols and mineral oil. Styleceleb Says: What I liked most about this product is that it nourished my Hair. My Hair can get pretty dry in the Summer. A few spritz of this Miracle Milk and my locks were instantly transformed. It also has really helped with Detangling my Hair. I would recommend this product to anyone who is serious about restoring their Hair Health! 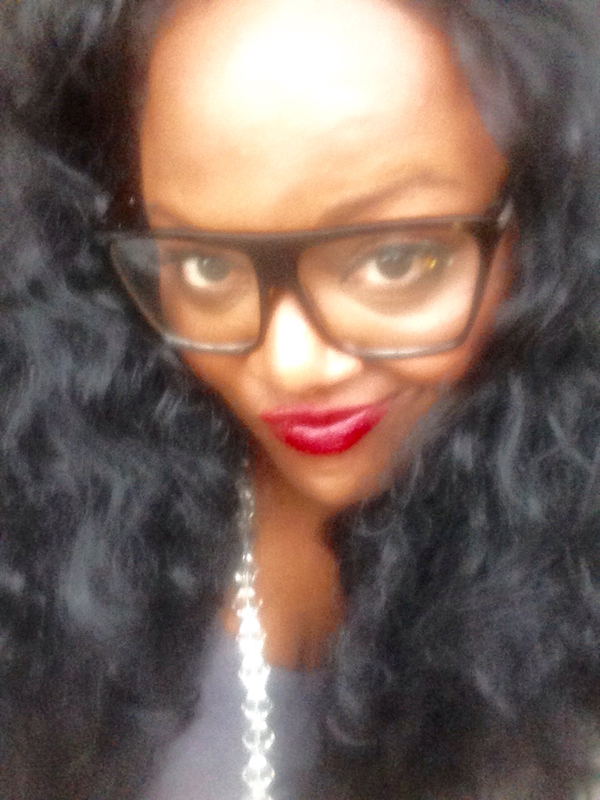 Check out my curls after using 25 Miracle Milk below. I will definitely be buying for a long time! A huge thank you to the PR at Mizani for their generosity! I hope you guys enjoyed the post and learned of a product that can potentially serve and meet your Haircare needs.